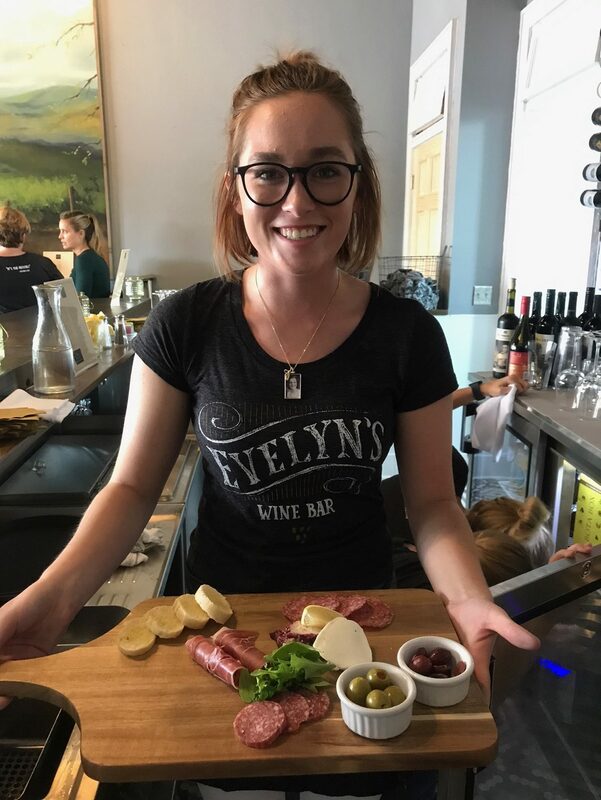 Very excited to introduce our Evelyn’s Wine Bar food menu for opening month. The menu was created by local chef, Kevin Aho. Kevin is the Executive Chef at The Tavern at Wild Marsh here in Buffalo. However, his experience is vast and includes training in France and distinctive culinary awards.